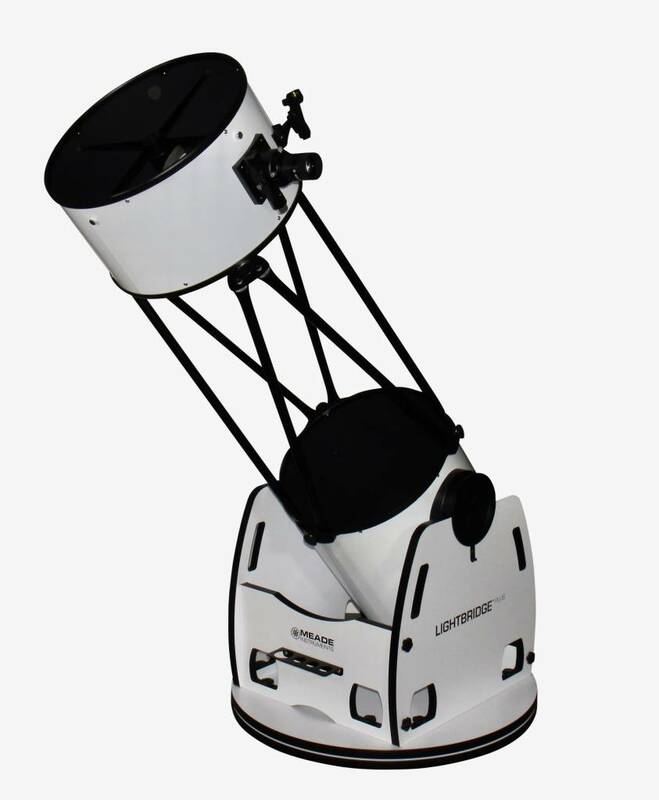 These telescopes have a large light-gathering capability to provide bright, clear images when viewing deep-space objects such as galaxies, nebulae, planets, and much more. 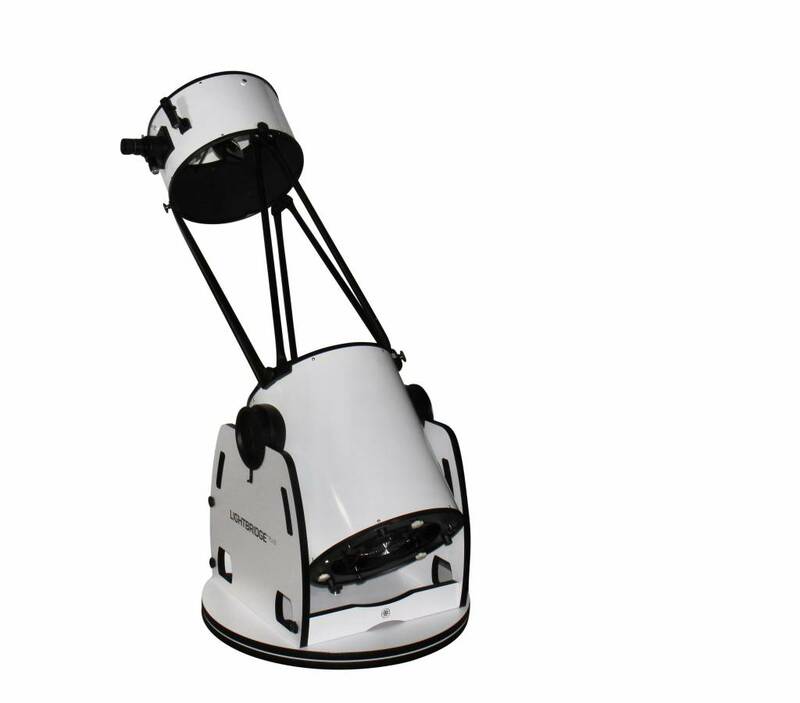 Meade’s LightBridge Series continues its legacy with our new LightBridge Plus Telescopes. 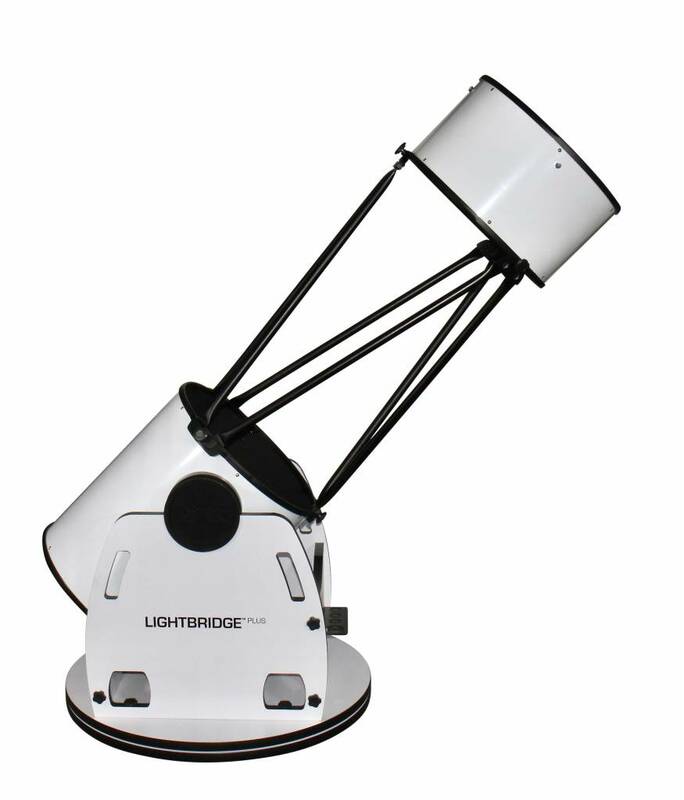 The LightBridge Plus Telescopes have an improved modern, sleek design that incorporates a no-tool assembly build. 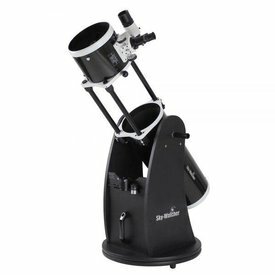 These telescopes have a large light-gathering capability to provide bright, clear images when viewing deep-space objects such as galaxies, nebulae, planets, and much more. 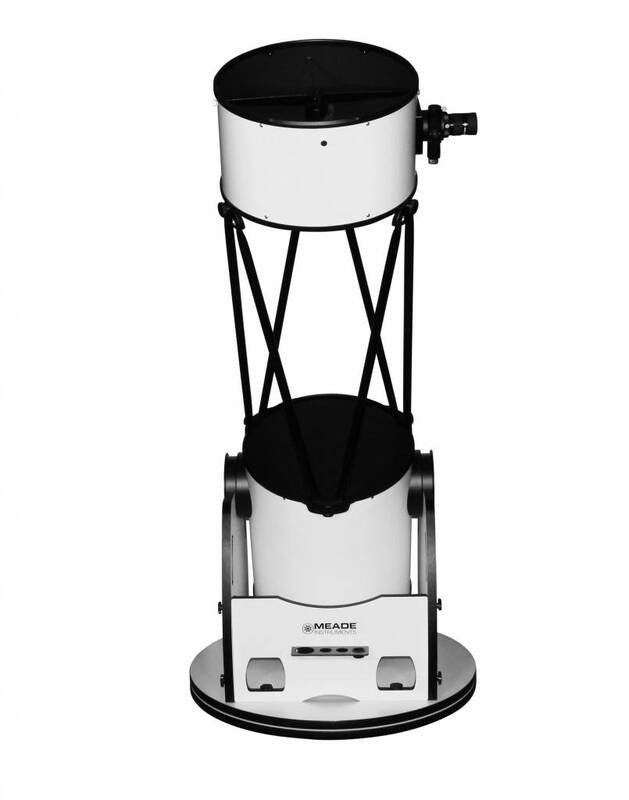 The new LightBridge Plus Series Telescopes feature an upgraded 2”, 2-speed Rack and Pinion Focuser. 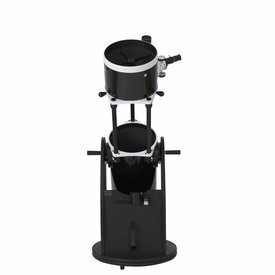 The Rack & Pinion design includes a 10:1 fine focus knob for precise focusing and includes a Vernier scale with millimeter markings on the drawtube to assist with focusing accuracy. 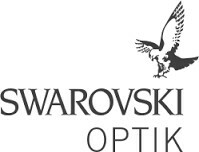 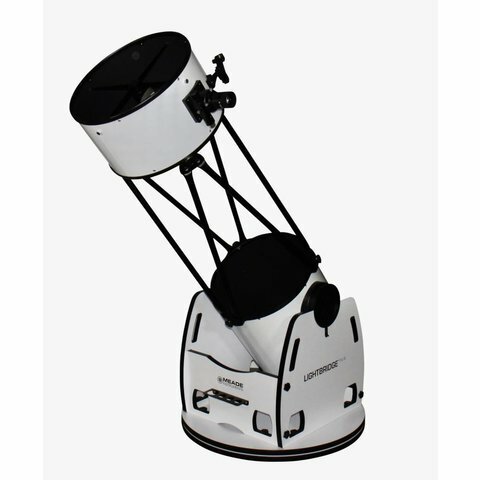 Included with the LightBridge Plus Telescopes is a 3-element, fully multi-coated 2” Series 4000 26mm Eyepiece - providing a 56 degree apparent field of view - and an aluminum Red- Dot Viewfinder. 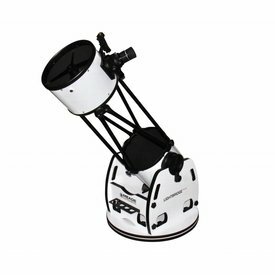 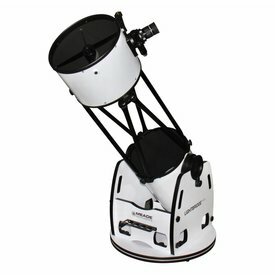 Also included is Meade’s AutoStar Suite Astronomer Edition- displaying more than 15,000 celestial wonders, this software allows you to view the night sky, constellations, planet positions and more from any location. 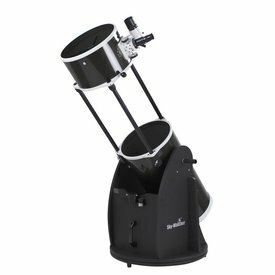 The new LightBridge Plus Series provides high-quality Meade® optics, ultra-portability, and remarkable performance for one affordable price. 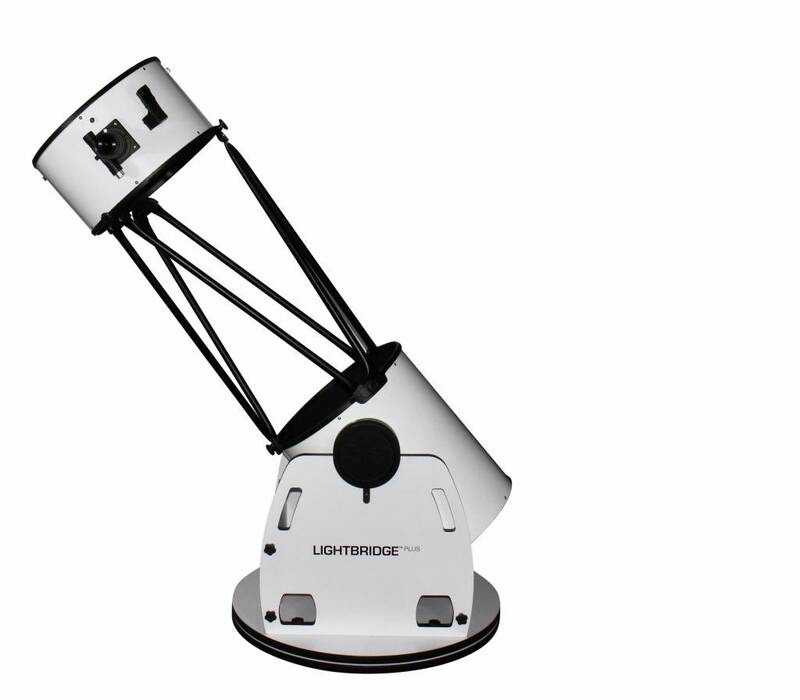 Get the aperture you’ve always wanted and open the doors to a whole new universe with Meade’s LightBridge Plus.